Movement Angol pushes forward its aim in developing work of artistic excellence by continuing to develop the company’s language of expression and choreographic approach, through practice as research. 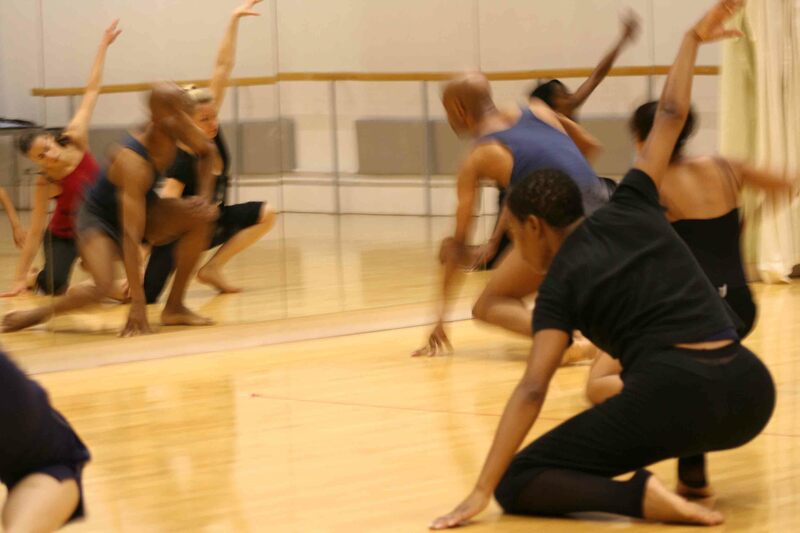 The company’s voice is rooted in the art of contemporary dance that draws from the philosophical teachings and practices of dance from the African Diaspora. The expression can best be described as a movement synthesis that articulates the marriage of lines in dialogue with curves, to form a harmonising union that reflects the fluid nature of the company's mode of expression. 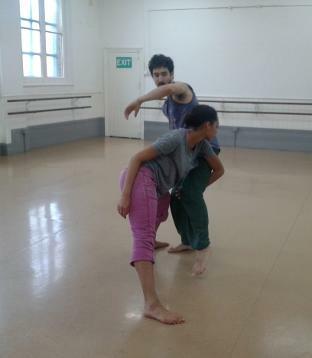 Developing contemporary dance that draws from the teaching and practices of dance from the African Diaspora, within a somatics embodied framework. Scribing a language of expression set within the framework of the embodied dance practice. An approach to dance and performance that brings awareness to the body within the present moment to articulate what the body is feeling when the body is feeling.